Amazon Polly is a neat service that turns text to speech. 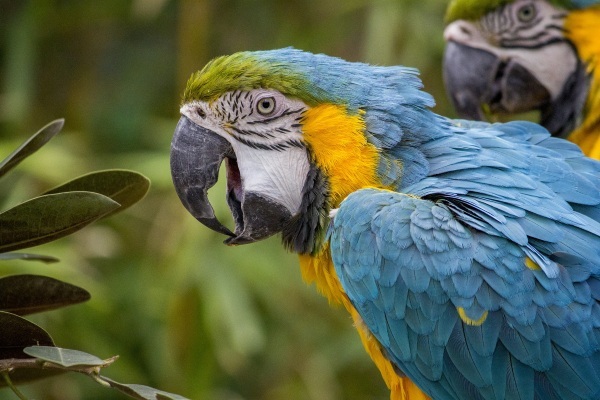 To make your blog more accessible, now you can install the Amazon Polly Plugin on your WordPress site and get audio service, right on your website. This is great for websites that have a lot of text and don’t have the resources to record a live reading of everything that you write. This way people who have eyesight or difficulties around reading can enjoy the content with just a simple click of a button. The service offers multiple voices and works in a variety of languages. If you’re really tech savvy, you can match up different voices to different speakers as well. The plugin is free but the Polly service is not, mostly. They do offer a year that gives you five million characters per month to use which is great for people who do not blog much, but still would like to use this service. After that it’s a pay as you go model with $4 per one million characters. It’s a nice accessibility feature, check out the website for more information.